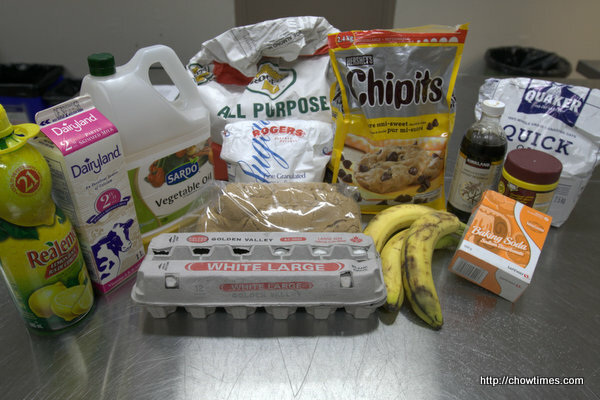 Mix milk, vinegar, ripe bananas and baking soda together in a large bowl. 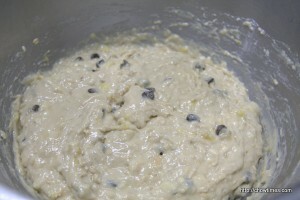 Mash banana mixture with a masher until blended. 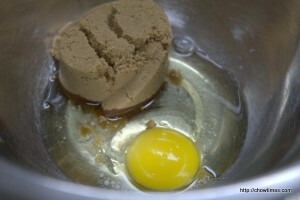 Whisk together egg, brown sugar, vegetable oil and vanilla in a large bowl. 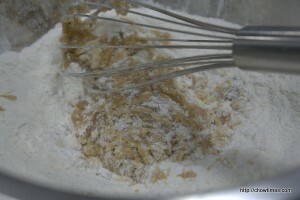 Stir flour and baking powder into egg mixture. 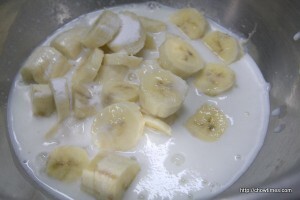 Add flour mixture into banana mixture. 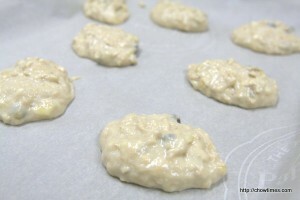 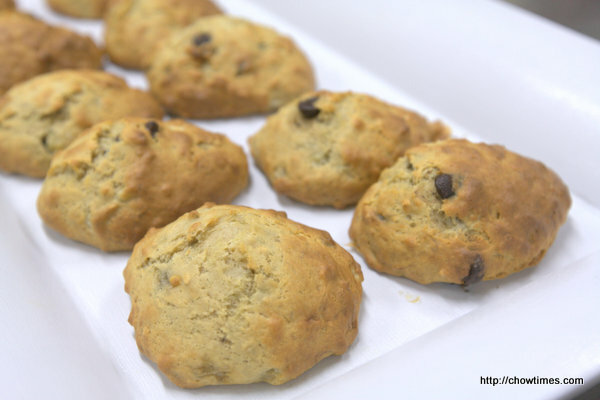 Drop 1 to 2 tablespoons of dough onto a parchment lined baking sheet and bake for 13 to 15 minutes.